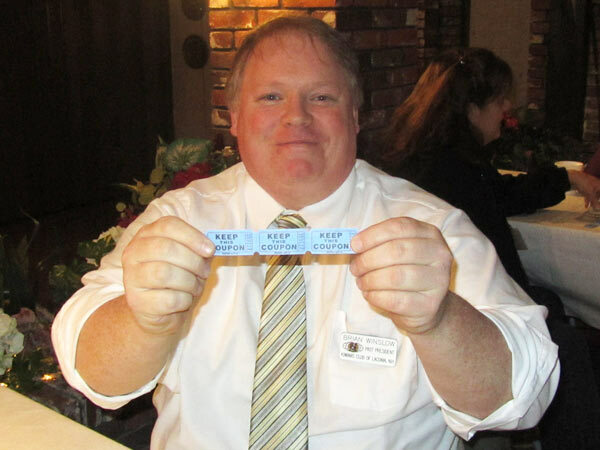 Kathy Calvin reported on Kiwanis KARES Events. Last week Woodland Heights School celebrated Dr. Seuss’s Birthday with Larry Murphy, Roger Landry, Kathy Calvin and Randy Brough. Next Tuesday, March 22nd, Kiwanis KARES will be at Elm Street School starting at 9:00am with Joe Adrignola, Larry Murphy, Kathy Calvin and Michelle Cardinal. On April 7th we will have a KARES event at Pleasant Street School. Kathy also reported that the Key Club volunteered to serve lunch at the Salvation Army last Saturday. The menu included Grilled Cheese, Tomato Soup and Brownies by Kathy. 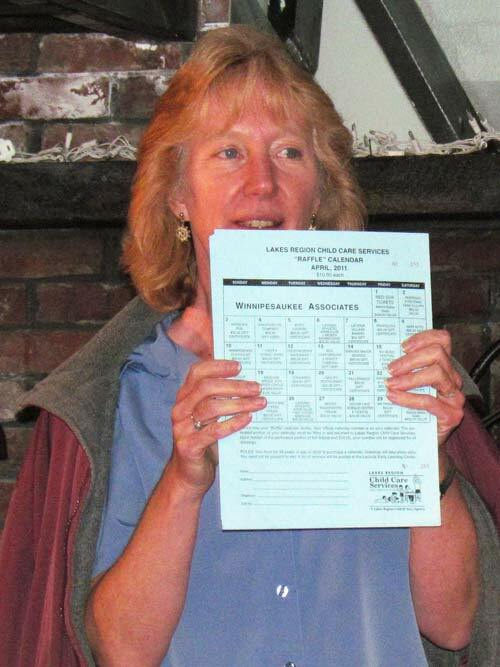 While she had everyone’s attention Kathy made a pitch to sell the Lakes Region Child Care Raffle. For $10 you are entered to win a prize every day of the month. If you are interested please see Kathy. Roger Landry informed the club that Bill Contardo of Laconia Bike Works has made the same offer, as he did last year, relative to price on the sale of two scooters for us to raffle. Brian shows of his $17 dollar smirk. $2 from Jack Batchelder because he survived his daughters slumber party and because he had been selected as selected to represent NH and umpire at the 11/12 year old Little League Eastern Regional in Bristol CT.
President Mike introduced Jim Nute, Executive Director of the Mayhew Program. Jim started by thanking the club for all of its support over the years. 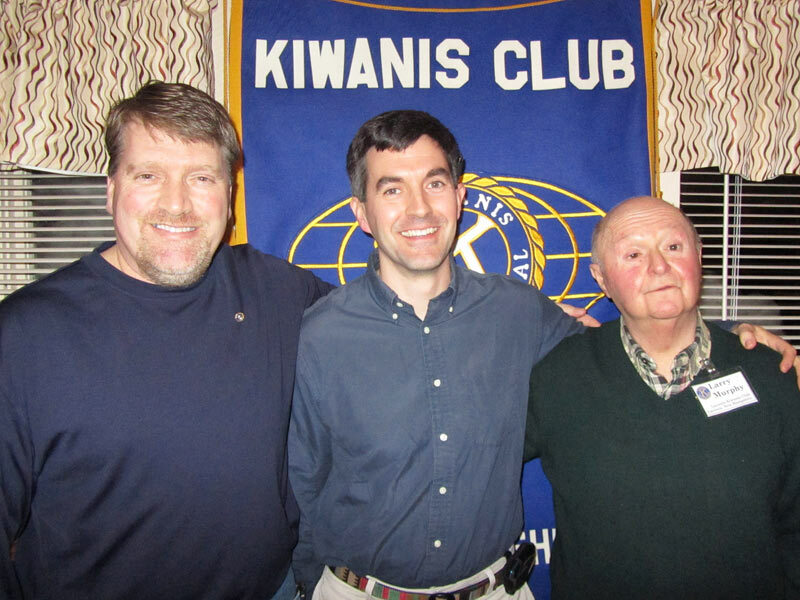 By Jim’s calculations, the Laconia Kiwanis Club has been helping Mayhew since 1989. Jim then described the Mayhew Program a little bit; Campers typically come from families that just can’t provide the experiences that Mayhew can. Campers get the opportunity to have successes and failures and learn how to believe in themselves away from the every day stresses and influences of life. “Once a Mayhew Guy you are a Mayhew Guy for life” states Jim…either as an alumni, staff, donor or volunteer. When campers return home from their experience the Mayhew Program comes with them (Outreach staff visit campers at least once a month throughout the year). Currently there are 13 boys from the Lakes Region in the Mayhew Program. Jim then showed a video that they have been working on that highlighted interviews of current campers and alumni. 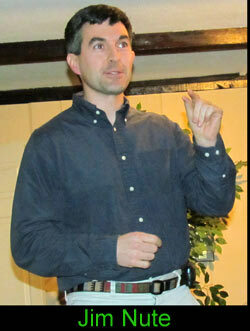 Each individual talked about the Mayhew experience and what the program did for them. For more information on The Mayhew Program check out their website by "clicking" here. Tonight's meeting was adjourned at 7:36 pm.